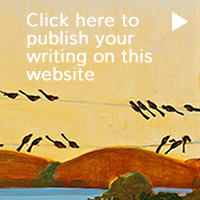 Welcome to Writing from the Senses, a website dedicated to helping you enrich your writing. Since the publication of my book, writers have asked for ongoing dialogue and instruction, as well as a place to publish excerpts of their writing. 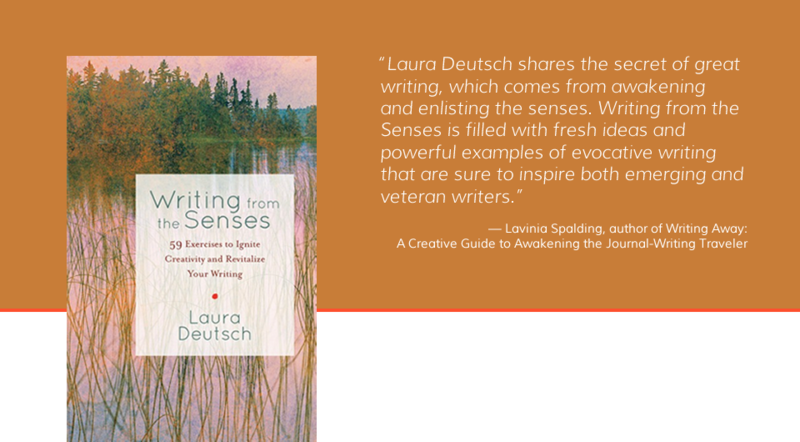 Here, you'll find inspiration, stories and writing tips that will show you how to write using all your senses. The sensory details that infuse our everyday experience—the smell of a favorite dish cooking, the texture of a well-worn coat, the sound of a song that reminds us of a time in our lives—can add richness and spark to what we write. Whether you are a professional writer (or want to be one), someone who enjoys writing for the joy of self-expression, or someone who simply appreciates the senses, Writing from the Senses will show you how to tap into an endless source of engaging material, using your senses as prompts. In the book, I explore all kinds of writing—from memoir and journaling to fiction, journalism, poetry, travel, food writing, and more. Readers of the book and visitors to this site will learn how to enhance memory and story with imagery and detail. No more writer's block! With techniques from the book, Writing from the Senses, you'll never again find yourself staring at a blank page, computer screen, crumbs on the carpet or cracks in the ceiling. Click here to visit my website for information about workshops.